We had a beautiful day here and it's beginning to feel like spring is arriving. There is LOTS of melting snow still. Thank goodness Ray bought that carwash card because we have put it good use. He paid $190.00 for 90 days worth of car washes (one per day). When haven't used it, he's given it to his brother and co-workers to make use of. This weather also makes baseball season more of a reality. Registration closed for our Little League association this week so my work as Registrar has dropped off significantly. Now we are going to baseball camps (thank goodness for the indoor facility) and looking ahead to team selection and the start of our 2 month season. I hope to get back to more scrapping but I do have to get our personal and corporate tax info ready so that may put a small damper on my crafting time. The paper embellies are pop-up circles. 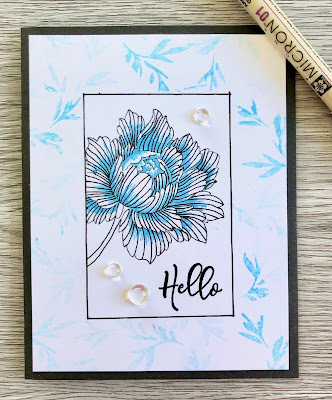 These are so easy and fun to make! I love that woodgrain paper, so happy I bought TWO sheets! 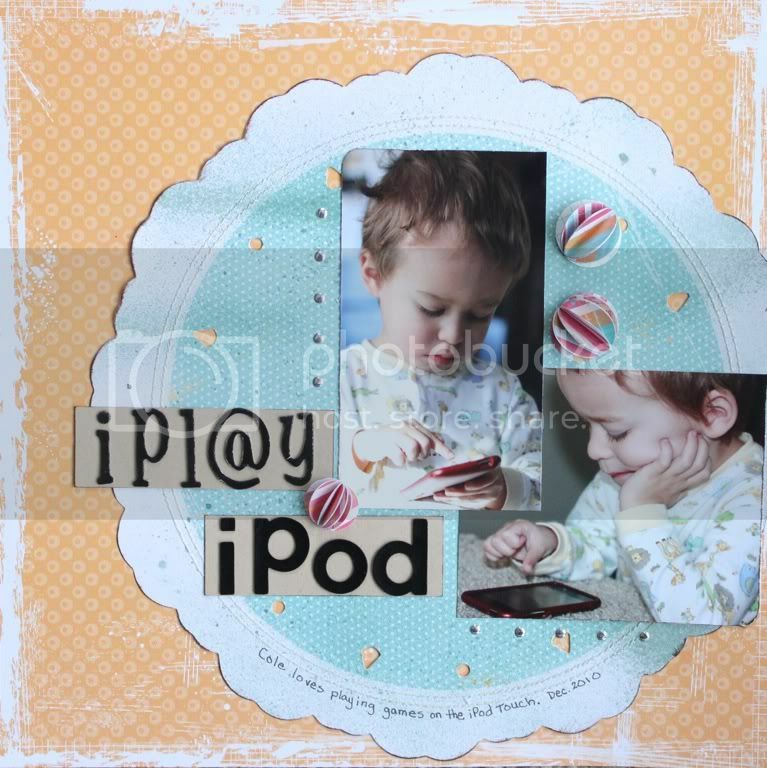 I love the Sassafrass border sticker on the right, such a simple, effective accent! Daddy loves to wrestle with the kids and Peyton had fun taking him on. 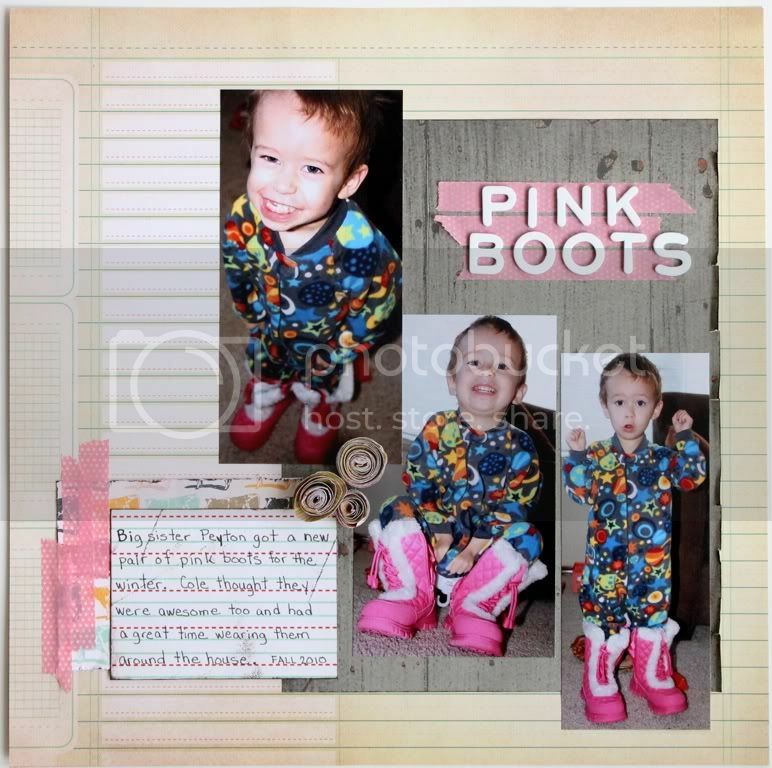 I was excited to see this layout featured HERE on the Scrapshotz blog! Here's what I've been up to so far this early spring. Looking forward to what's to come!